LOS ANGELES -- The Los Angeles Police Department has named the officer who discharged a gun during an off-duty scuffle with teenagers near his suburban Anaheim home. 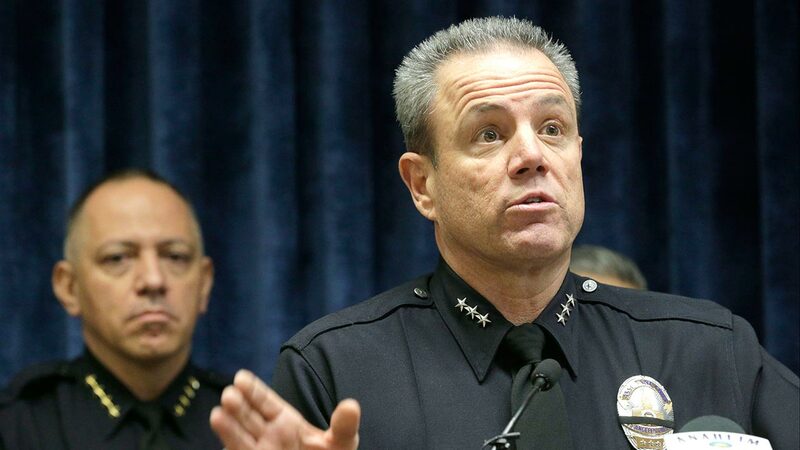 Captain Andy Neiman, an LAPD spokesman, said Monday that the officer, Kevin Ferguson, is back on the job but not working in the field. Officials tell the Los Angeles Times that Ferguson works at the Hollywood Division, but they didn't provide details of his specific assignment. State records obtained by the newspaper show Ferguson joined the LAPD in 2013. An off-duty Los Angeles police officer fired his weapon outside his Anaheim home during an altercation involving several juveniles. 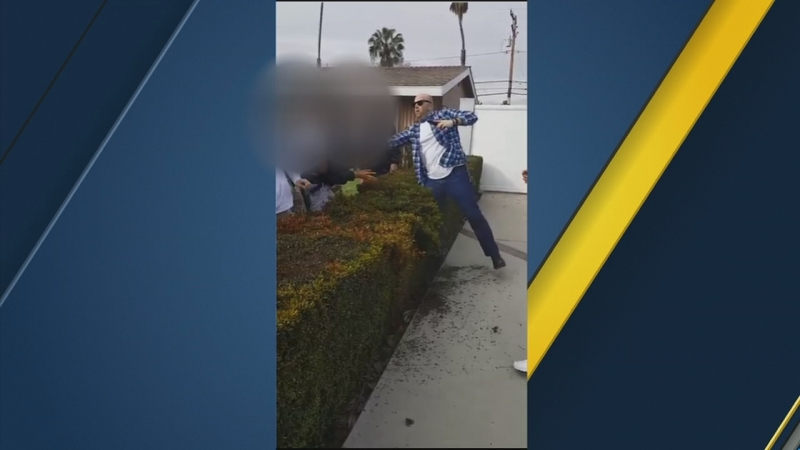 Los Angeles and Anaheim police are investigating the confrontation last week that stemmed from an ongoing dispute over youths walking across the officer's property. No serious injuries were reported from the incident. Ferguson's lawyer has said the officer feared one of the teens had a weapon.